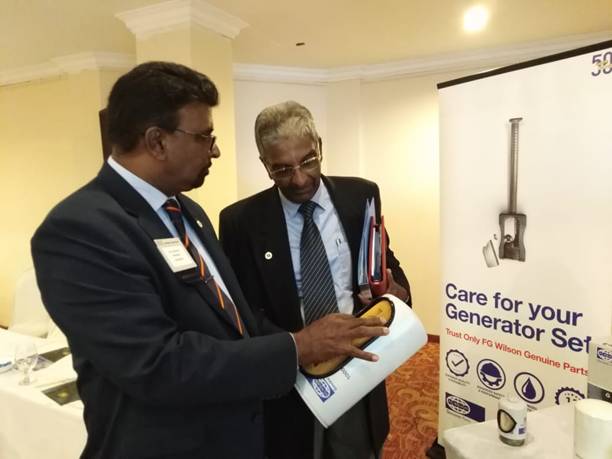 FG Wilson in association with regional dealer PT. Swadaya Harapan Nusantara (SHN) in Indonesia, hosted customer appreciation event in Jakarta on Sep 27th, 2018. The event was attended by over 100 end user, existing and potential customer. Upon registration, snack and beverage were served and a photo booth was set up to keep our guest mingling and also to pump up the “Fun” Factor. 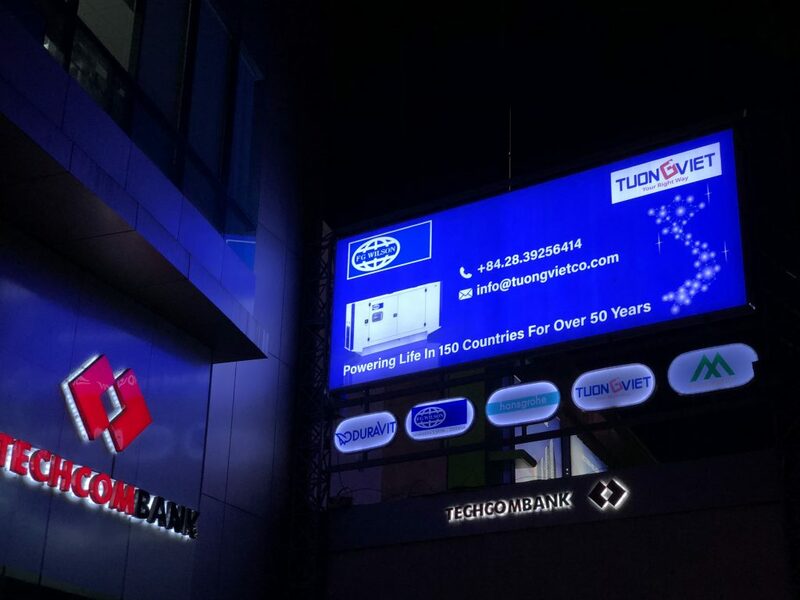 Four units of FG Wilson gensets were specially put on display at the booth for the audience to physically witness our robust product engineering. Representatives from FG Wilson, Samuel McKinney – Sales Manager, Electric Power Retail, GPSD and FG Wilson Asia, Sales and Marketing team Eric Lim – Territory Sales Manager, Yeo Peng Guan – Regional Parts Sales manager and John Cheng – Business Development Manager attended this event. The event was started with exciting live band music and dance show to get our guest more involved and energized. Inaugural welcome speech was delivered by the Managing Director of SHN, Nova Sihombing. Some key notes were also delivered for this event. Yadi Mintara (Sales Manager, SHN) gave an introduction on SHN company profile and spoke about the vision, mission and core value of the company. Handoko (Deputy GM, SHN) highlighted SHN service and parts capabilities and Aftersales Service Program. Samuel McKinney highlighted the history and legacy of FG Wilson since 196, the key attributes of FG Wilson brand including our Larne and APS Production facilities, extensive dealer network and 24/7 customer support. Eric Lee spoke about he marquee projects done by them in Asia and in Indonesia and Yeo Peng Guan highlighted the importance of buying genuine parts and also stressed that FG Wilson and SHN have more than 100 years of combine experience on supplying and servicing FG Wilson Products. 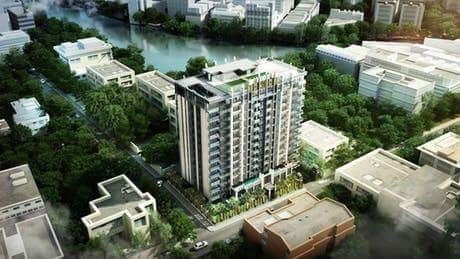 We pride ourselves on our ability to meet the exact needs of our customers, anytime, anywhere. 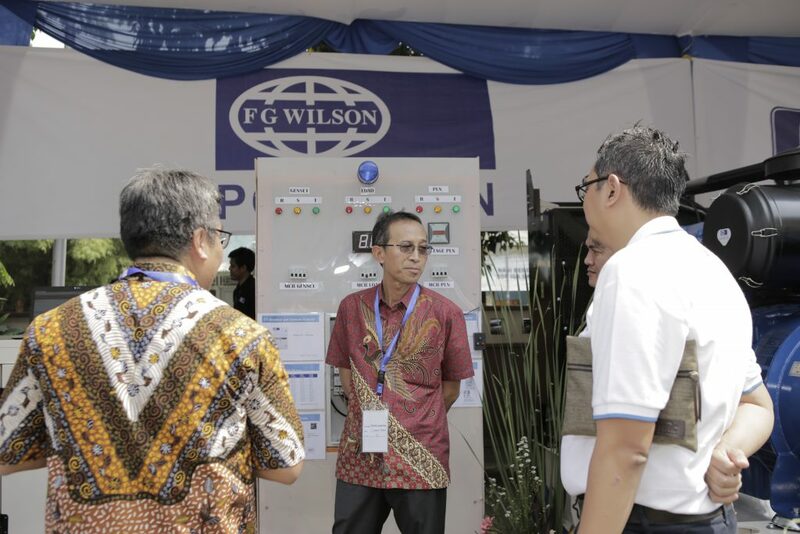 A live demo of genset operation was conducted to promote the performance and reliabilities of FG Wilson Gensets. After the key note deliveries, the guest was treated with a delectable spread of buffet dinner. 5 participants also walked away with prizes in the lucky draw programme. A survey form was eventually distributed among the audience to know the suggestion and feedback on how we can improve our products, services and such event in future.